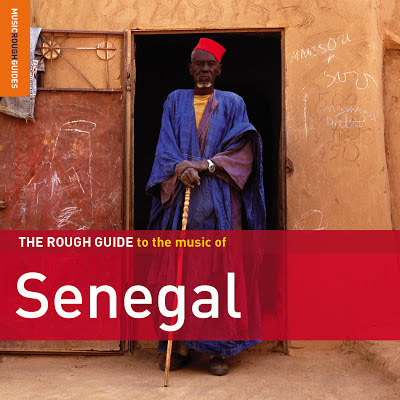 With so much great music of some many types to choose from, it’s hard for an anthologist to go wrong on a single-disc compilation of Senegalese recordings. On the other hand, it’s daunting to try and winnow down hundreds of favorite tracks to a mere thirteen. 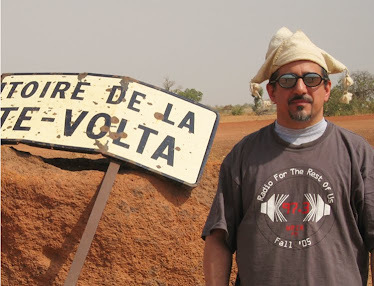 Dan Rosenberg has done a fine job on this set – you get a nice assortment of the great variety in Senegal, from folky (10 and 3) to neo-traditional (12), from Latin-tinged (9 and the outstanding 2) to mbalax both classic (7) and more recent (6), and even a taste of today’s top trend, hip-hop Senegalese style (4). All the tracks are excellent representations of each artist’s strengths. Of course, you’ll want another five volumes after this one, but this is a great place for beginners to start and a valuable source for any listener who wants to hear some of the best that Senegal can offer.